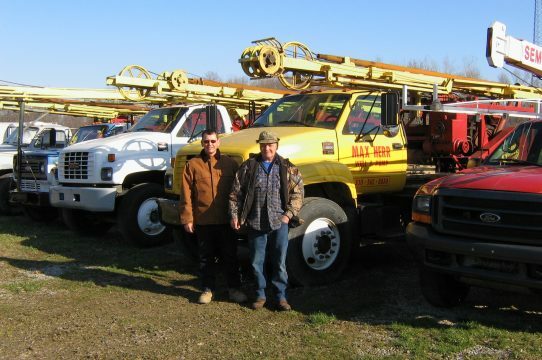 Well drilling and service in North East Ohio! Doing quality work since 1957! Weekends & Emergencies: Please call! 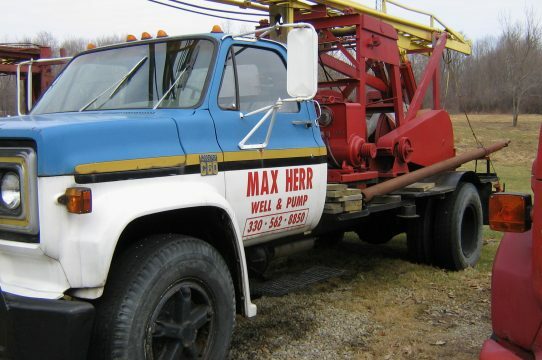 Max Herr & Sons Well & Pump is one of approximately 40 certified well drillers by the National Ground water Assoc. in Ohio. 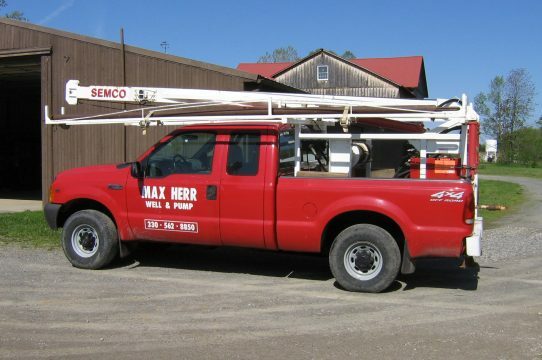 We have a variety of drilling machines, a backhoe, and a pump hoist enabling us to offer professional service to our residential, commercial, and industrial customers. 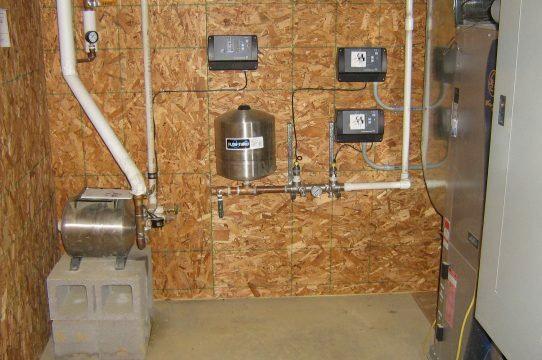 We install water well and pump systems in residential, commercial, and industrial settings. 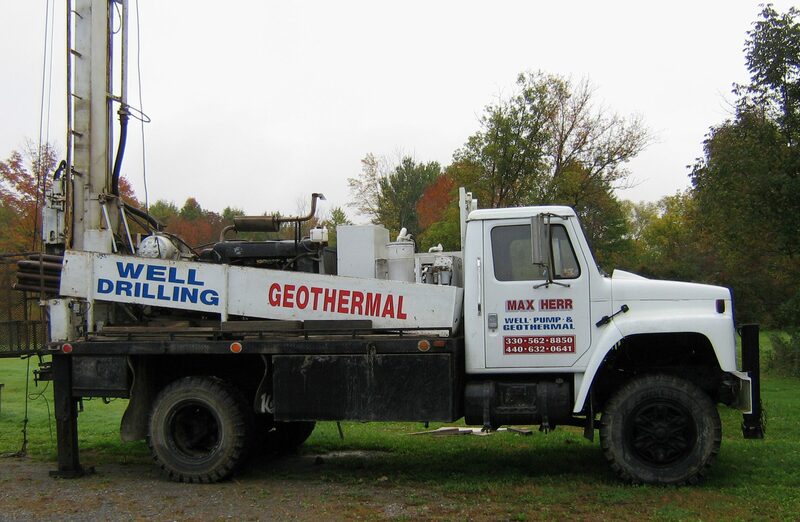 We provide well cleaning, maintenance, well sealing, and abondonment. 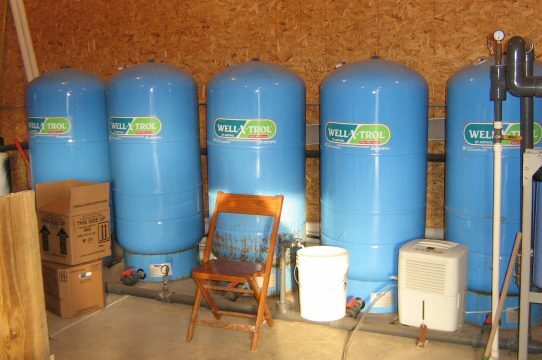 We can analyze your water for proper treatment. 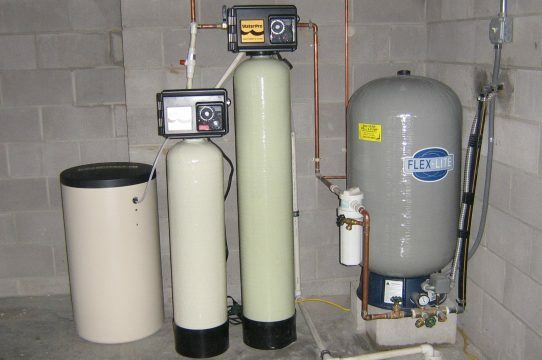 Water well pumps, pressure tanks, and water treatment systems. View our portfolio to see the excellent work we do! My husband and I cannot believe the water pressure we now have. We have never had pressure like this! In today’s market place your organization is a gem. The response was prompt, the employees have good work ethic, possess equipment to do the job, and you function quickly and efficiently. Thank you! 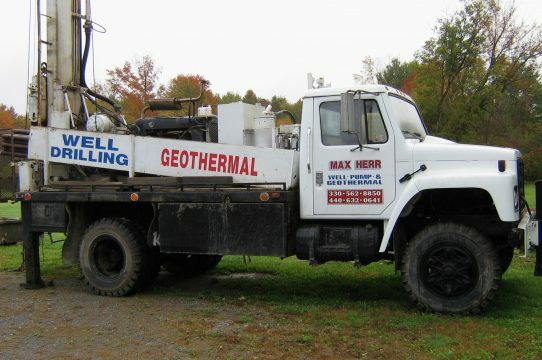 Just wanted to inform you that the two workers who replaced our well pump were very friendly, polite, and professional. 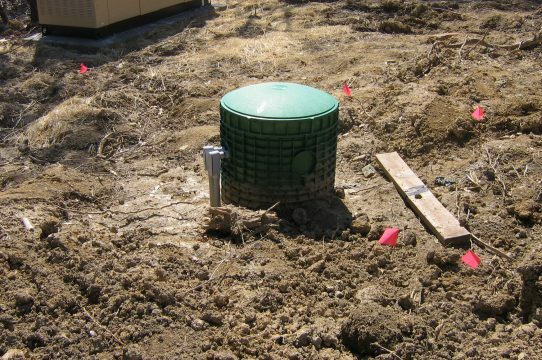 Our well pump is working fine and we have plenty of water with the new pump. Thank you!